Watsons Malaysia has released a film to commemorate Merdeka Day and Malaysia Day. 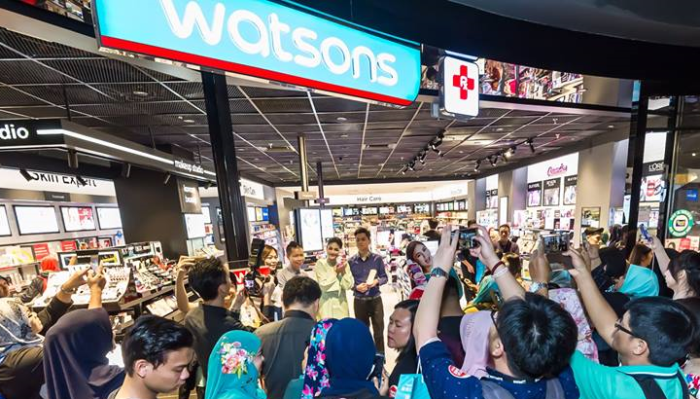 Released on its Facebook page, the video marks the first collaboration between Watsons and FCB Kuala Lumpur following the agency’s appointment on a project basis. There was no pitch for the account. The video uses the hashtag #SatuNation and aims to inspire Malaysians to rise up and press on in the face of challenges. It received mainly positive reviews from netizens, who commented that the film was “inspiring” and “meaningful”. The video has 11k views, 161 reactions, 56 shares and 47 comments at the time of writing. “Nations, brands and agencies are ultimately defined by their people and how they respond to challenges and opportunities. There’s no magic formula to success. Just lots of work and the guts to keep pushing ahead, that’s what this film is about. It’s homage to people and their own personal Merdeka moments,” Shaun Tay, CEO of FCB Kuala Lumpur, said. A+M has reached out to Watsons for comment. 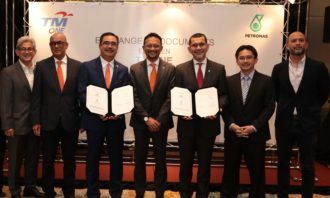 The video allows Watsons Malaysia to bounce back from the saga of the “Legenda Cun Raya” campaign which occurred in June. Scrapped are high budget billboards and pre-season teaser, fashion labels are engaging with their fans on digital platforms. Check..
His tragic death occurred last month, but even within just 18 days, the Fast and the Furious star Paul Walker has since become the..